If a spouse dies with no will and is survived by a spouse and children, the spouse will receive half of the estate property and assets and the children will receive the other half of estate property, even if they are minors. If the surviving spouse should remarry, the second spouse will be entitled to one third of the grantor’s inheritance and will have no legal obligation to to use this inheritance for the benefit of the surviving spouse or children. The South Carolina Last Will & Testament may include the use of a simple or complex will as well as a testamentary trust. While the simple and complex wills both outline the disposition of an estate, the selection of an executor, the selection of heirs, and potential estate tax advantages, the testamentary trust allows for an inexpensive transfer of distribution and management of estate property beyod the lifetime of the grantor. 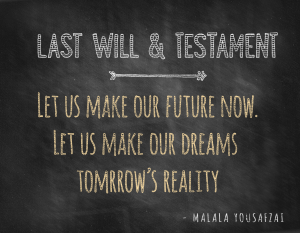 Ultimately, the Last Will & Testament is a crucial legal document to ensure the proper disposition of an estate and protect the future care for loved ones or a business. 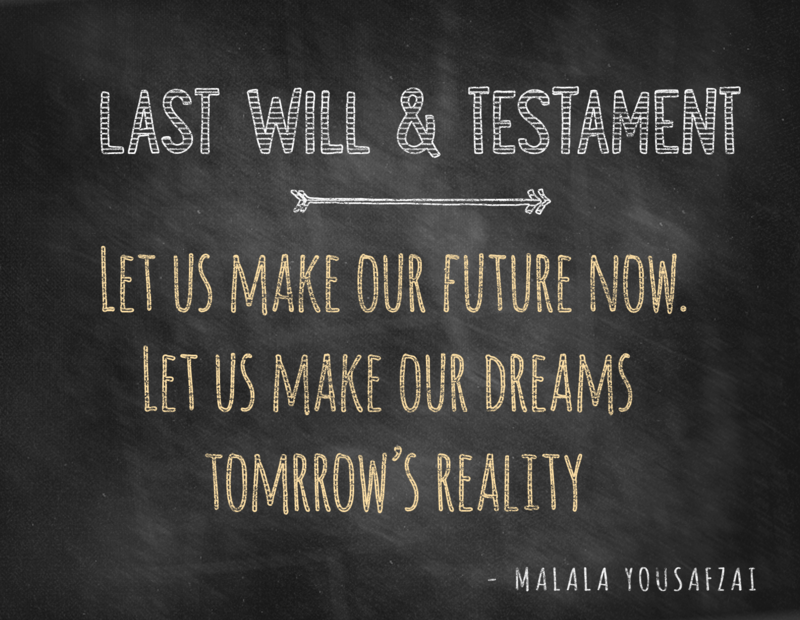 The creation of a simple will ensures that the many problems of passing away intestate will not be experienced. 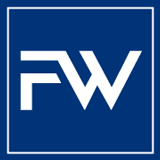 A simple will provides provisions for the disposition of estate property and assets, selection of personal representative to ensure the execution of the will once in effect, an assignment of future guardian(s) for surviving children, and outlined directions for the management of future estate planning and estate administration. In any case, both simple wills and complex wills are indispensable estate planning vehicle to ensure the well being of your family and business.